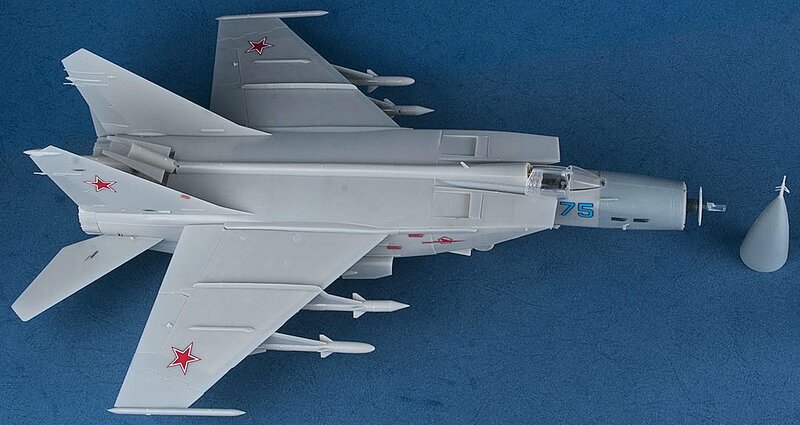 MiG-25 & release ready for market. 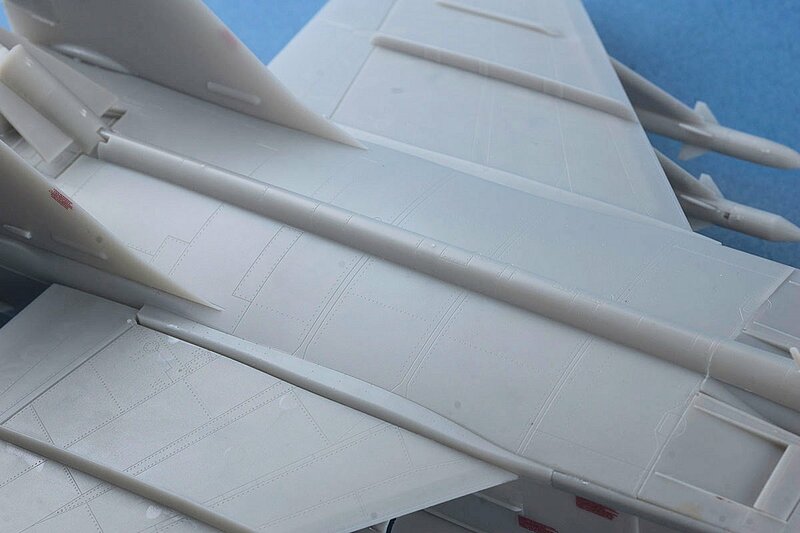 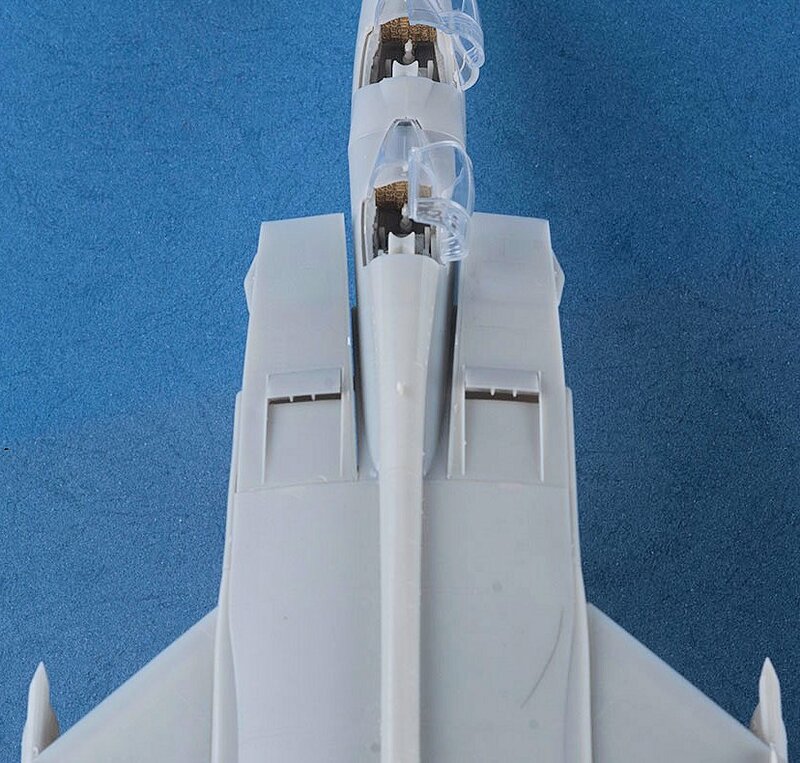 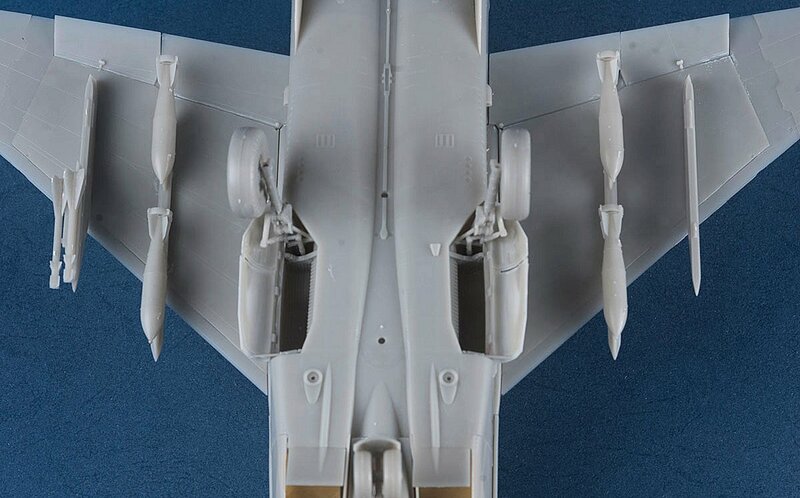 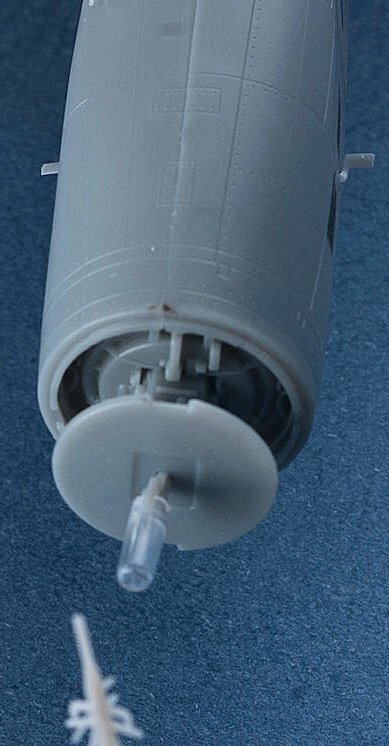 In some very good news for impatient modellers who have been waiting too long for a new tooling in both of these aircraft we have just got some pics of both of it ready to take off – the Mig-25 has been revised and we have just the latest shots from the MiG-25 KH to show a little of the latest incarnation. 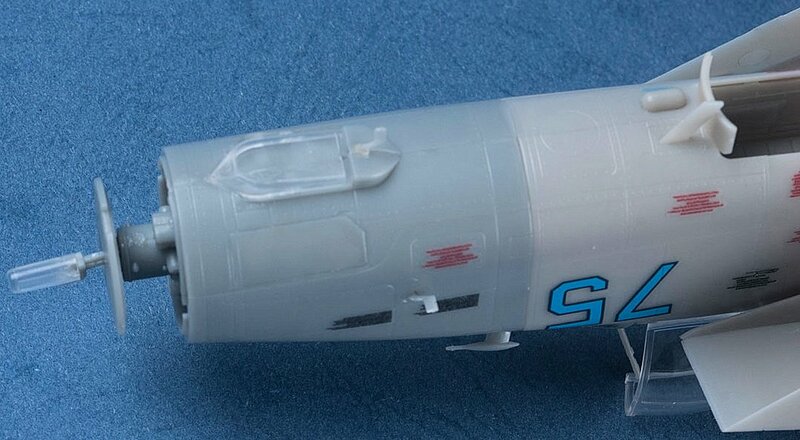 Hopefully we can review or build up the Mig-25 so you can see what they are like in the flesh very soon.. 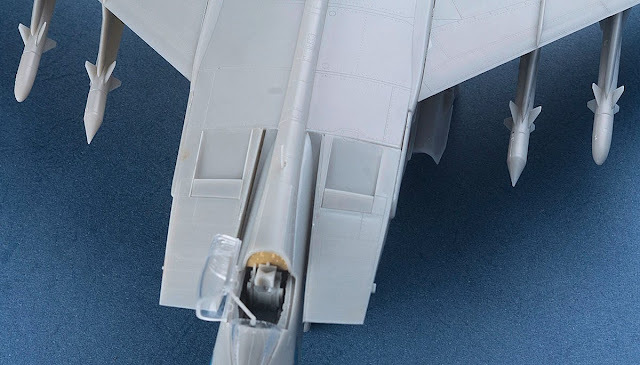 Previous MiG-25 Updates from KittyHawk. 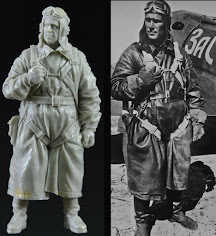 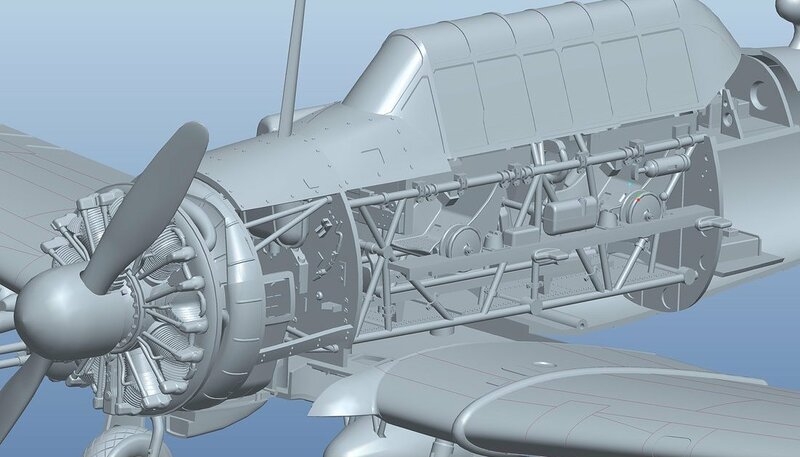 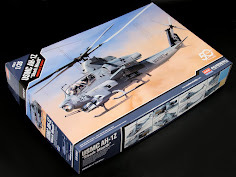 And the CAD pictures of the christmas arrival - the T-6 Texan in 32nd scale..
More information as it arrives we promise! 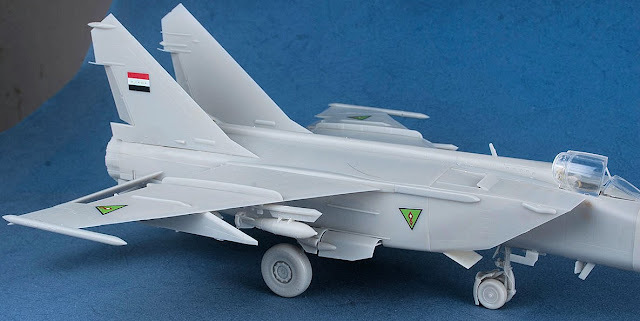 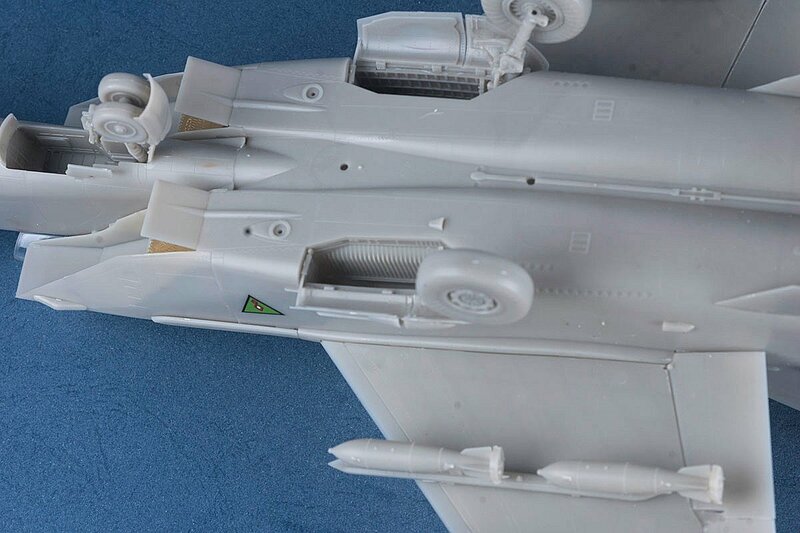 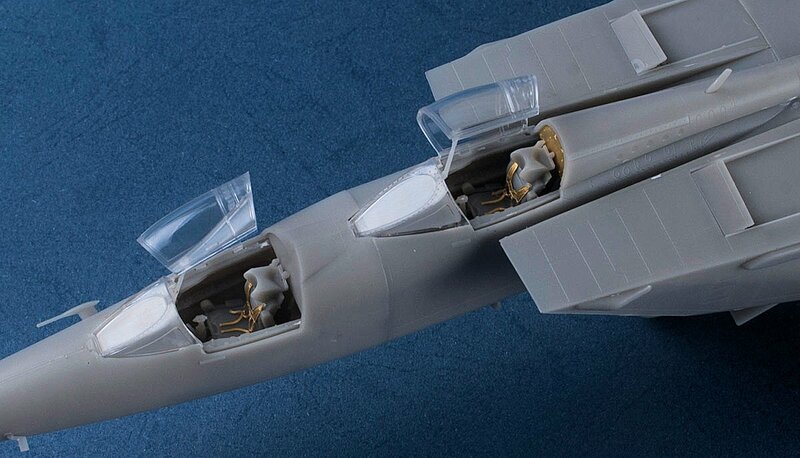 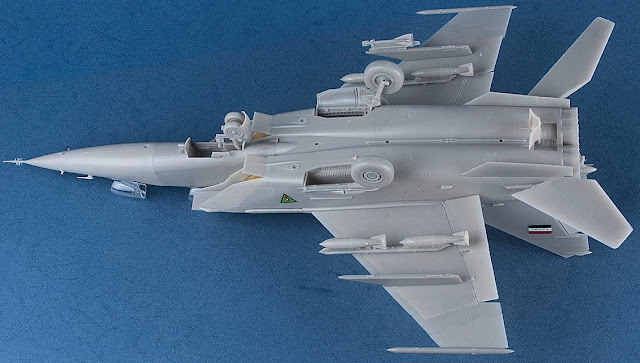 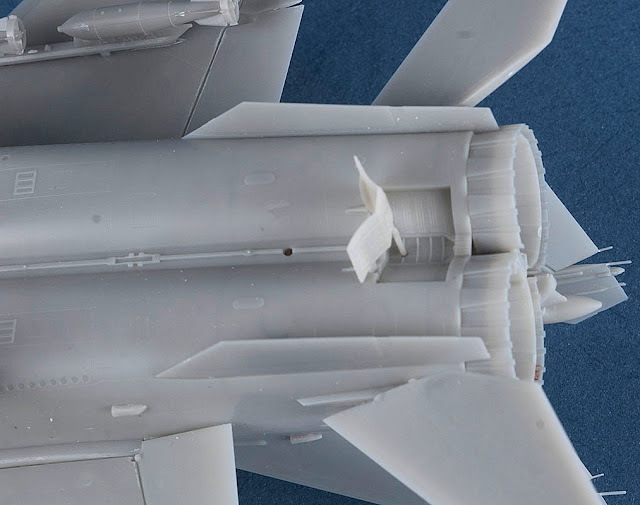 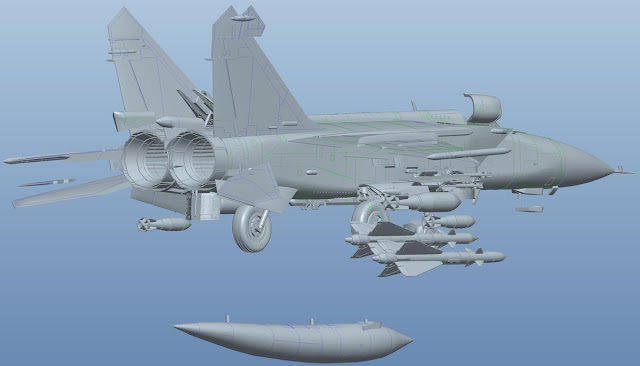 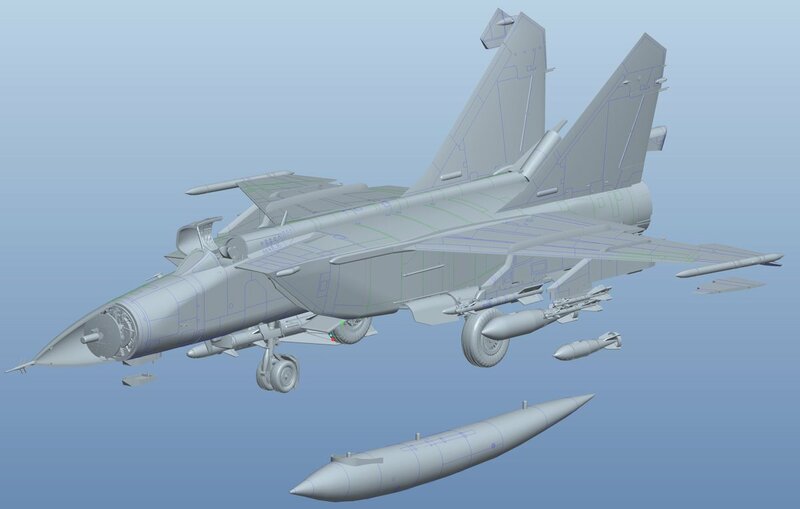 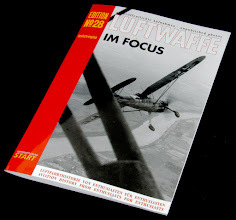 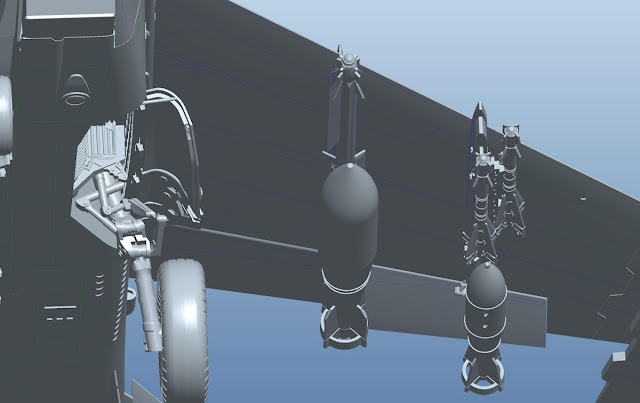 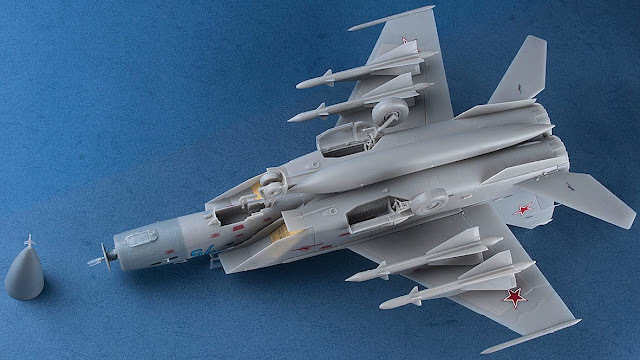 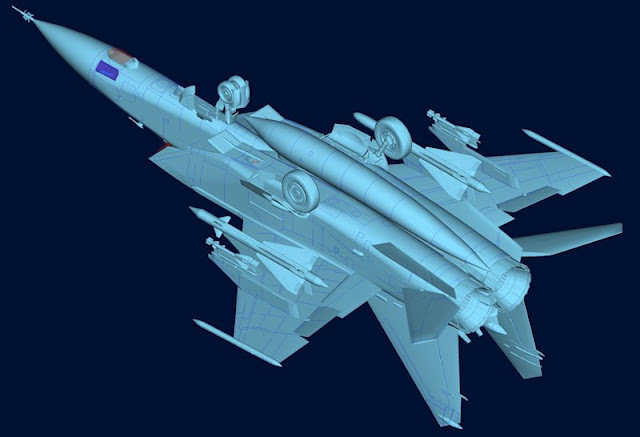 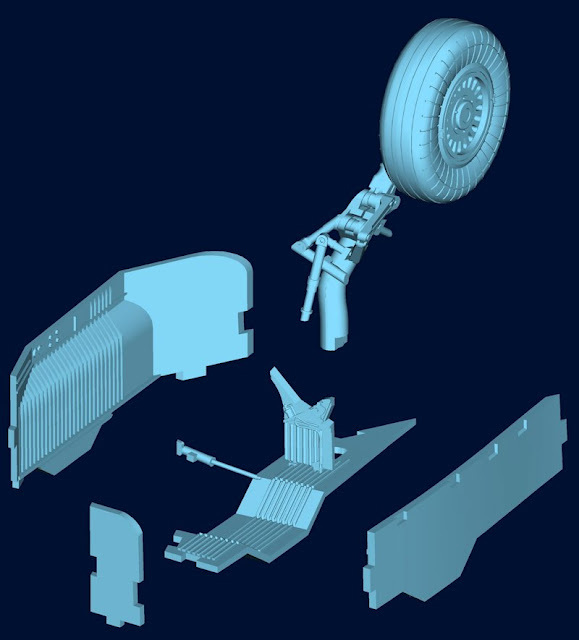 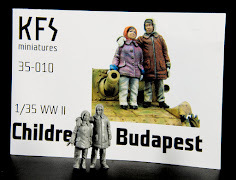 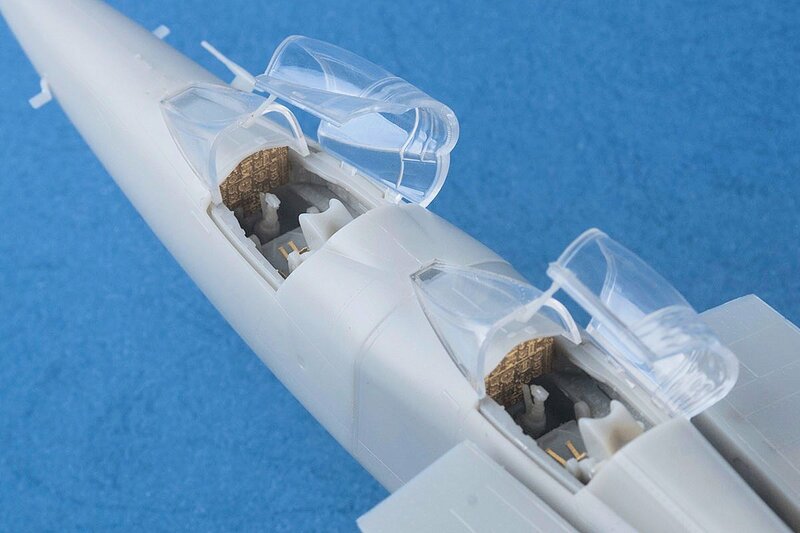 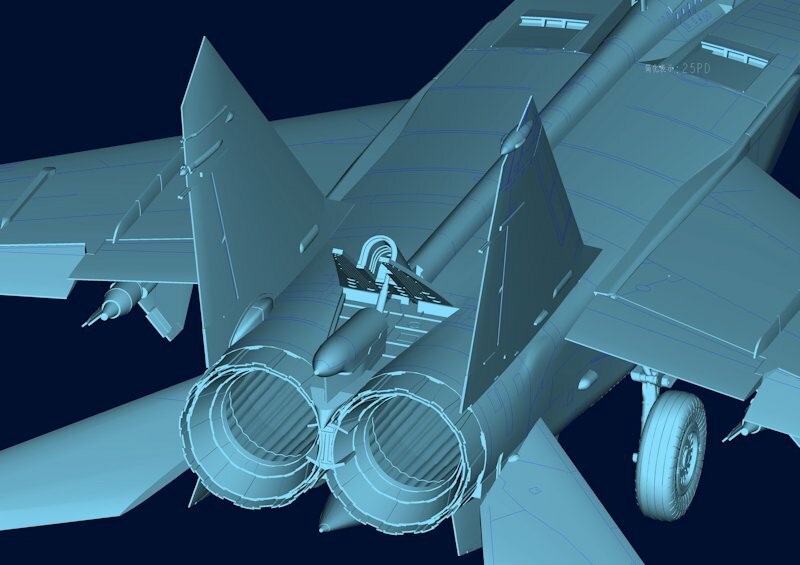 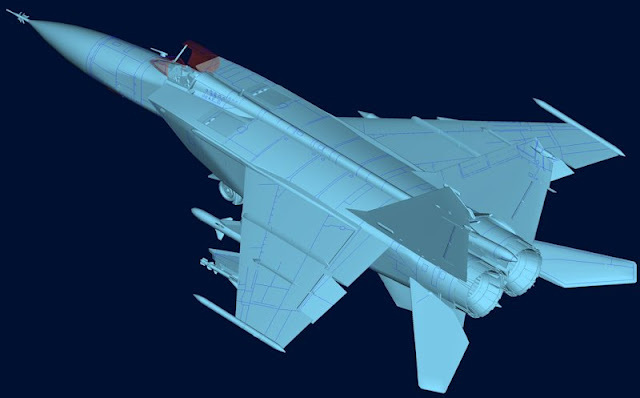 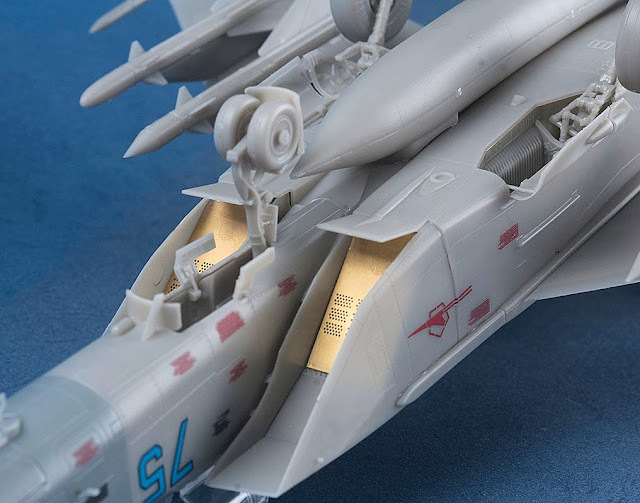 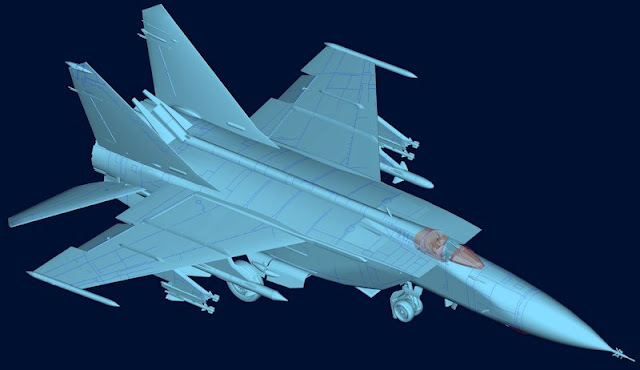 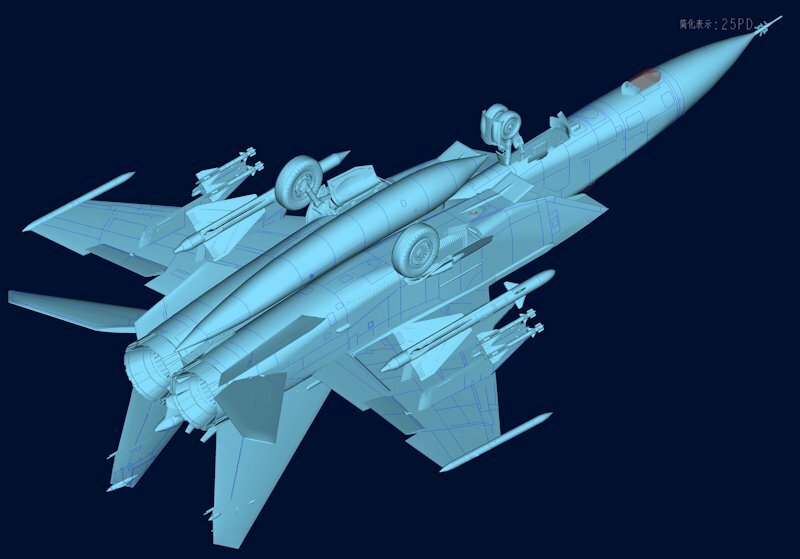 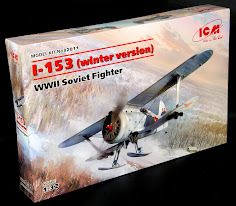 Ok - as well as the artwork we have the previous pictures of the progressive CAD shots of the new KittyHawk models Mig 25 Foxbat which is set for June 2013 release,these reveal a little more of the weapons and the details we could not see on the first shots.. 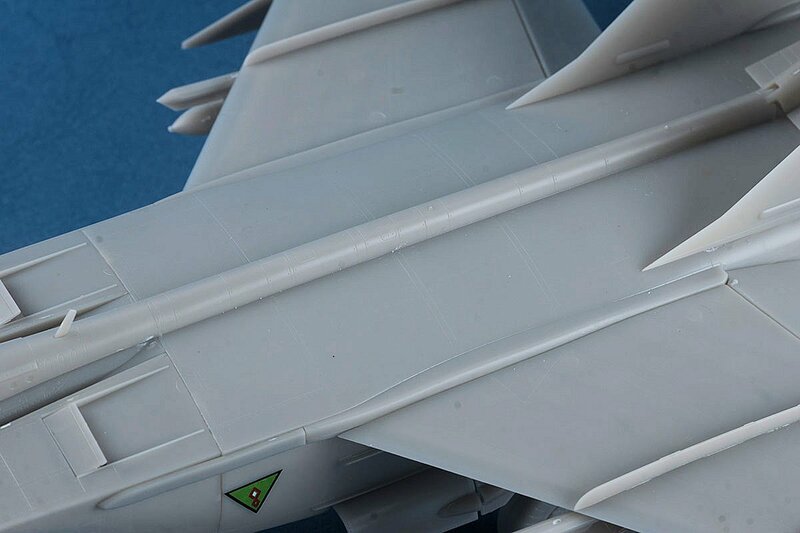 Please do enjoy until we can show more. 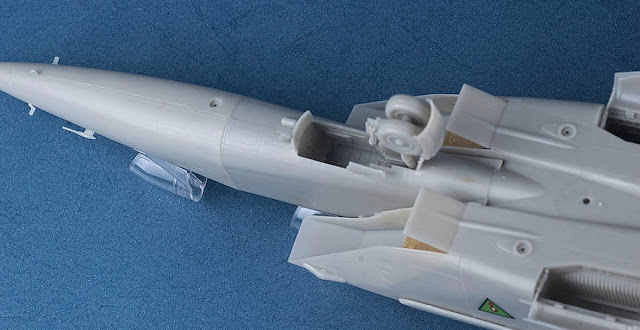 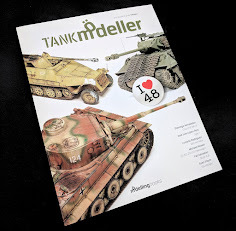 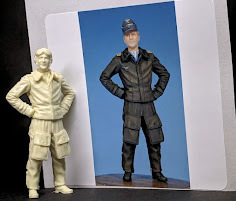 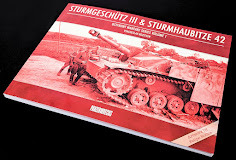 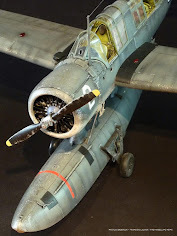 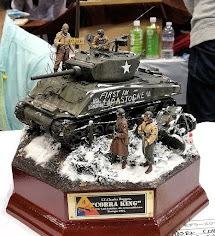 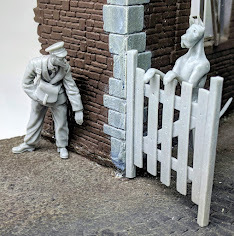 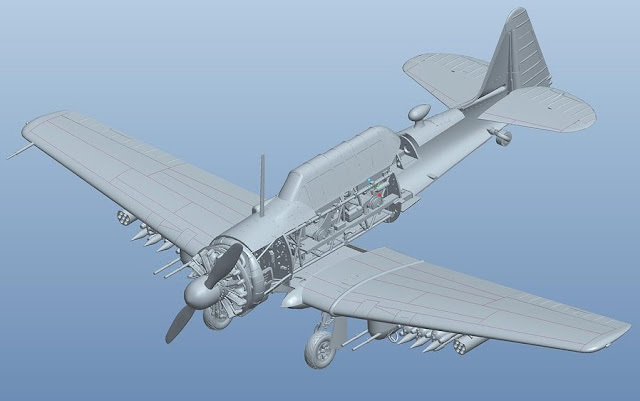 The latest shots from Kittyhawk show us much more has been done to the design of the model – including new panel lines and close ups of the undercarriage and radar arrays as well as the underwing stores and the looong centreline tank. 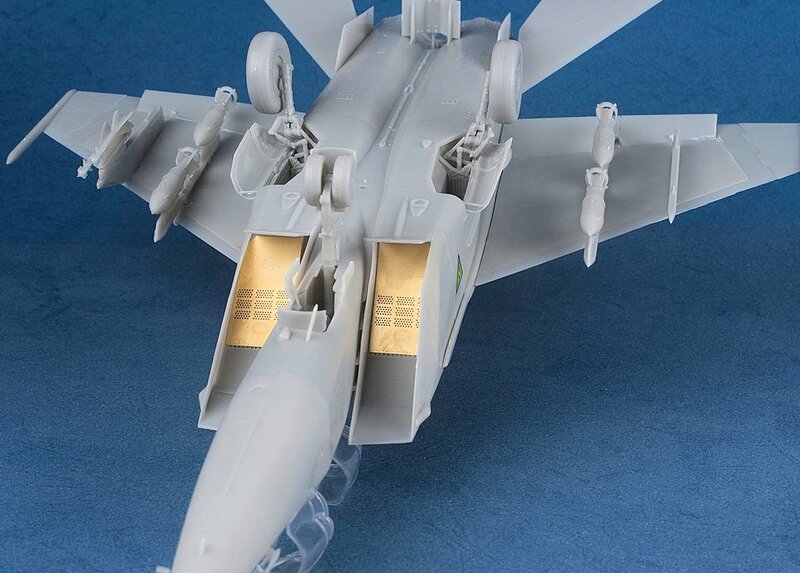 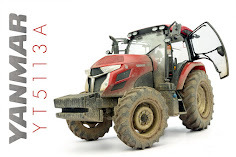 She certainly looks very nice in cyber-form – we will all know more sooner rather than later as the kit is slated for a June release..More when we know it! 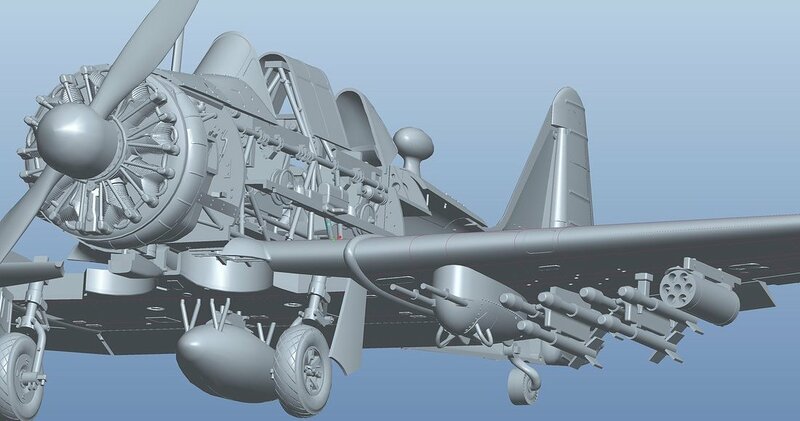 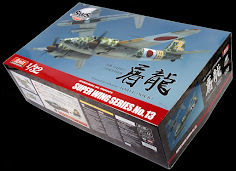 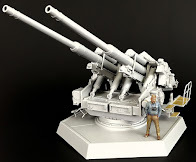 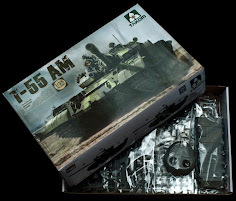 This kit looks to have a few interesting features, i would not have expected a full weapon load including bombs but here they have them - nice! 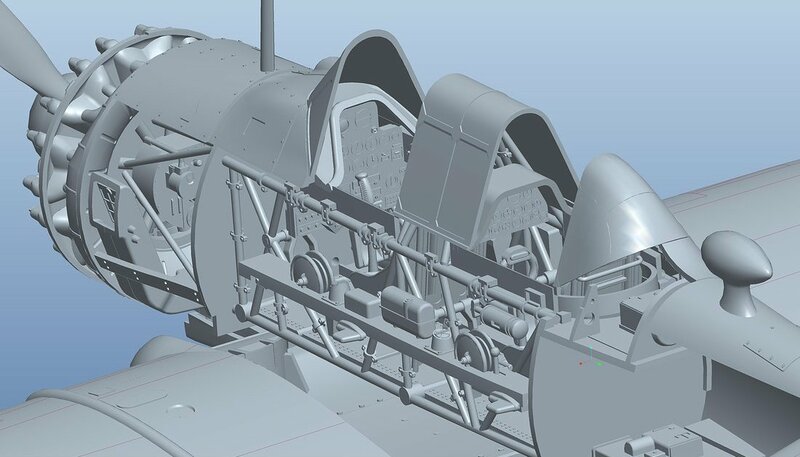 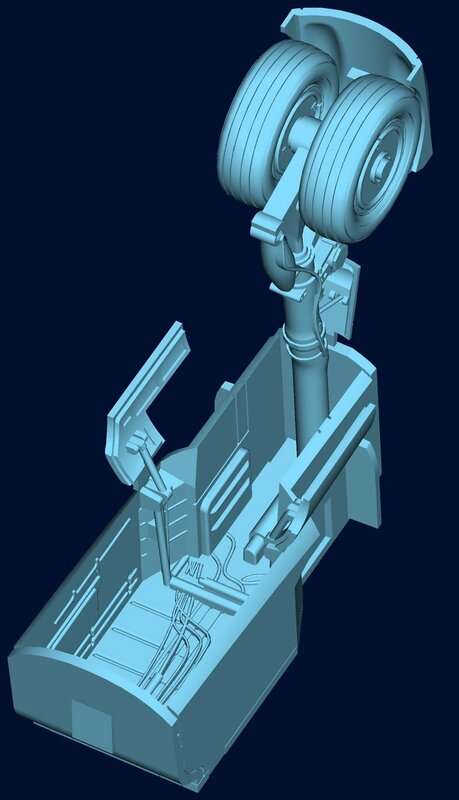 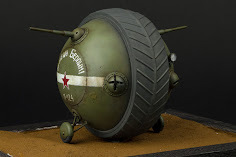 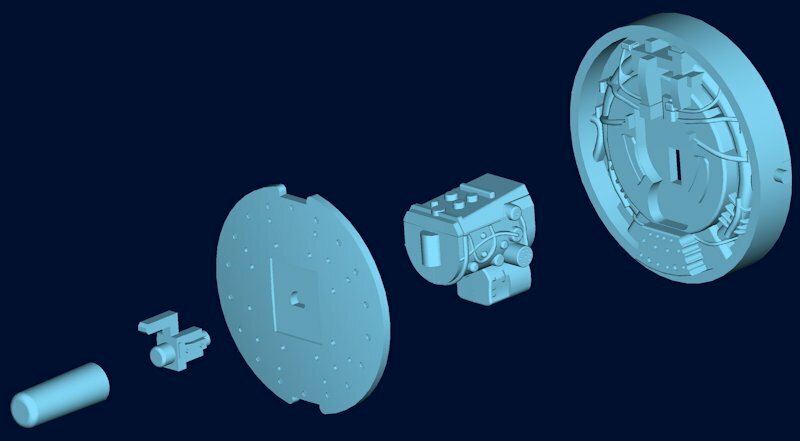 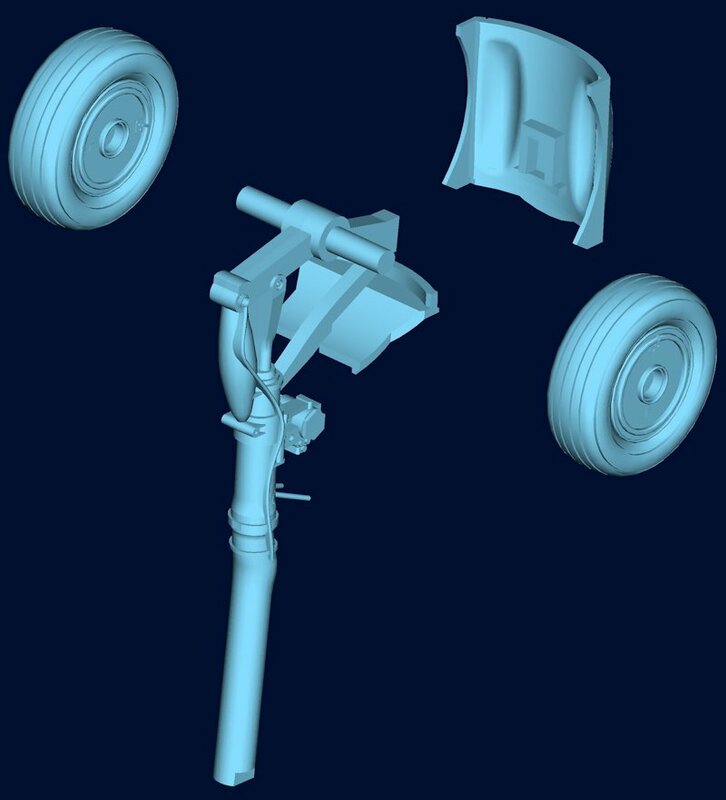 Also there seems to be a scale radar which looks like it can be displayed along with the cockpit and wheels. There seems to be alternate tail parts and by the look of it positionable flying surfaces as well - we are looking forward to this one!